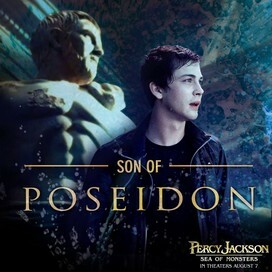 Someone who has a passion for reading and writing. 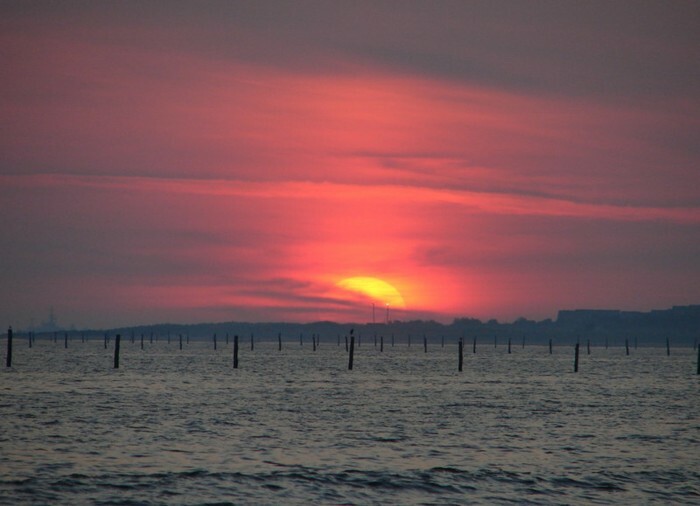 The Chesapeake Bay is 193 miles long and at places, 3 to 25 meters wide. It is bordered by Virginia and Maryland, and many major rivers flow into it. For example, the James, York, Rappahannok, Potomac, Patuxent, Wicomico, Nanticoke, Choptank, and Chester. It has a huge web of diverse species, supporting hundreds of plants and animals. These species include 346 types of fish, 173 species of shellfish and clams, and over 2,700 different plant species. 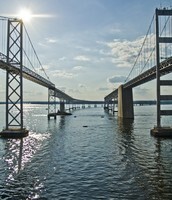 On the banks of the Chesapeake Bay, in 1607, Jamestown, the first European settlement was founded. Nearly two centuries later, the British invaded and fought many battles there during the War of 1812. 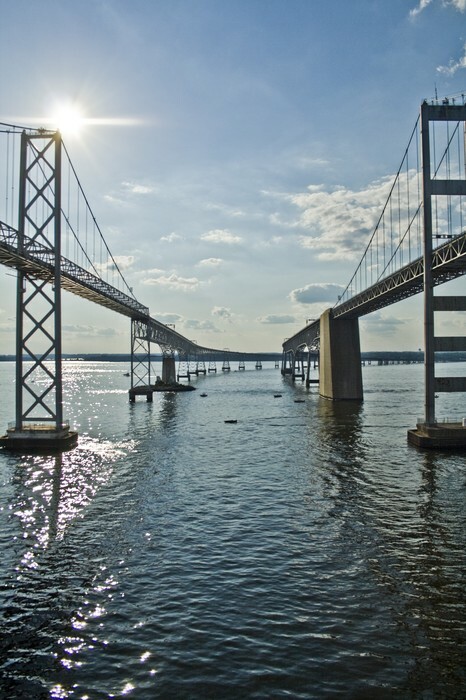 The Chesapeake has a rich history, and in more recent news, the William Preston Lane Jr. Memorial Bridge opened over the Upper Bay in Annapolis, 1952 and is over 4 miles long. 12 years later, in 1964, around the Lower Bay, the Chesapeake Bay Bridge-Tunnel was opened. In 2006, the first national water trail was opened. Every year, on Veteran's Day, the Chesapeake Bay has a ceremony, featuring guest speakers and a wreath laying. This ceremony honors dead and living warriors who fought for our country and brings families together. The Bay also has a recreation of the Battle of the Great Bridge. Children and adults learn about history and how life was back in the day. 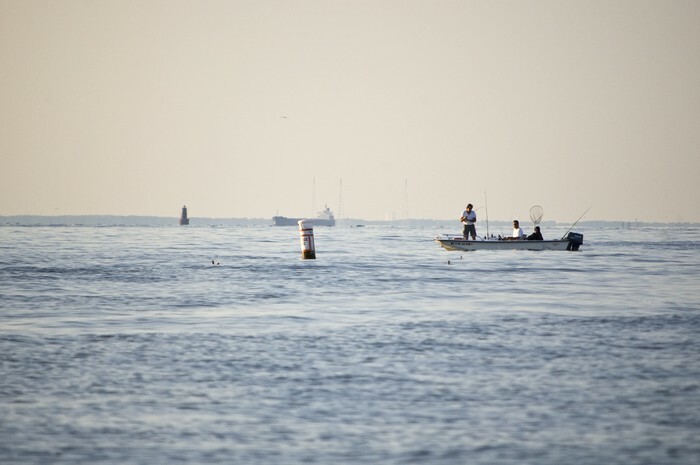 Families can take a vacation at the bay and do various activities, including kayaking, picking crabs, fishing, touring lighthouses and slurping oysters. These activities give families time to relax and have fun, while exploring nature at the same time.